In the middle of our chaos, I focused on Old Navy’s 40% off EVERYTHING, to load up on some clothes for the kids. I thought I’d share some of my favorites for each kid. I have a lot of clothes from Jack for Wells, but come on…. 40%!! 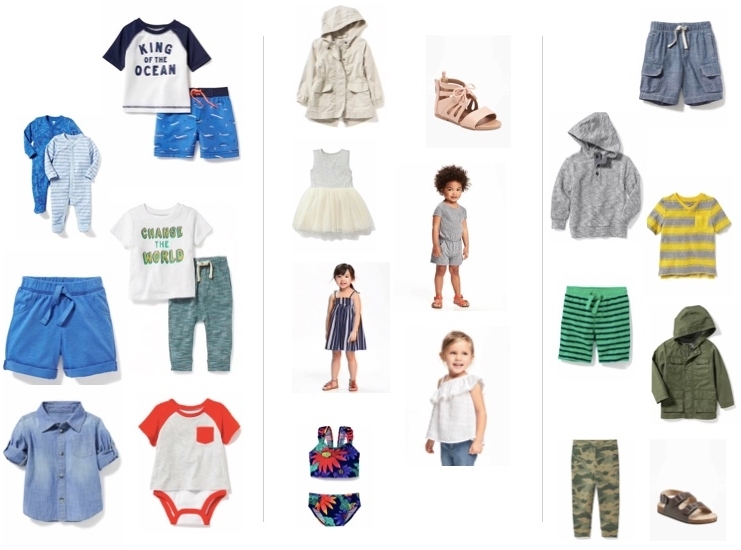 Old Navy has always been a go-to for us. They always have coupon codes, so it ends up being SO cheap, but they fit and wear great on my kids. Shopping for clothes has made me so excited for summer! Mainly, I’m excited to let my kids run wild outside [Any other mamas out there feel me?!] I have a feeling Spring is going to fly by, but I’m not going to hold my breath. Here in Minnesota, I am pretty sure we had all four seasons in a matter of a week. Now, it’s time to go back to work ;) Have a great rest of your week!